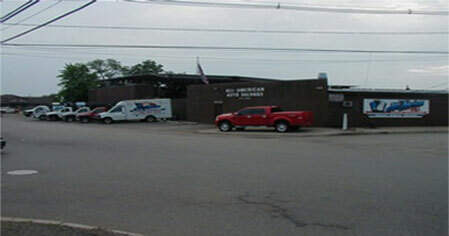 Are you looking for a specific part for an auto repair or restoration? 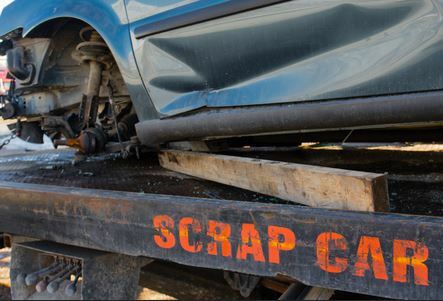 You can get a great deal on whatever you’re chasing after by visiting an auto salvage yard. Salvage yards for cars often offer the best deals in town when it comes to used parts. However, price isn’t the only reason to take a trip to a salvage yard. Here are some other reasons to visit one. It’ll give you access to a large selection of auto parts. In addition to offering you great prices on auto parts, a salvage yard can also give you access to more parts than you’ll be able to find elsewhere. Auto part stores don’t come close to matching the selection of parts available at a salvage yard. It’ll allow you to learn about the inner workings of a vehicle. Do you want to see exactly how a specific auto part fits within the grand scheme of a car? You can see how parts work for yourself by popping the hood on an older car and checking out the parts located inside of it. You can also tinker around with particular parts to get a better feel for how they’ll fit within the car you’re repairing or restoring. It’ll help you find hidden treasures you won’t find anywhere else. Whether you’re searching for an authentic window crank for an older car or a hood ornament that will serve as a decoration in your garage, you can likely find it at a salvage yard. Salvage yards are filled with all kinds of fun treasures that you just won’t see in stores. You’ll have a blast looking through them to find exactly what you want to buy. If you want to see everything a salvage yard has to offer, come check out the giant selection of auto parts at All American Auto Salvage. Or call us at 732-574-1945 today to see if we have what you need in stock.